In the last 24 hours, a fresh draft of President Obama’s potential executive order on the issue of cybersecurity has been leaked, and widely critiqued. As you will surely recall, TNW dove into the first draft of the order that was also leaked. However, that draft came as there was still a sliver of dawn left in the eyes of those who were pulling yet for a Congressional solution to the issue; the order was therefore almost a stick waved over the issue, looking for an arse to switch. Congress failed. For a more granular look at the issue, this article will catch you up. The short version is that key differences in perspective from the two parties in chambers of Congress led to an impasse in the Senate, and a bill passed in the House that was awarded a promised veto. Congress Congress’d, in short. Now, past the election, the President is back on the dime with the issue, floating another draft of the order. It’s almost as if they want to check our temperature a second time on the matter. 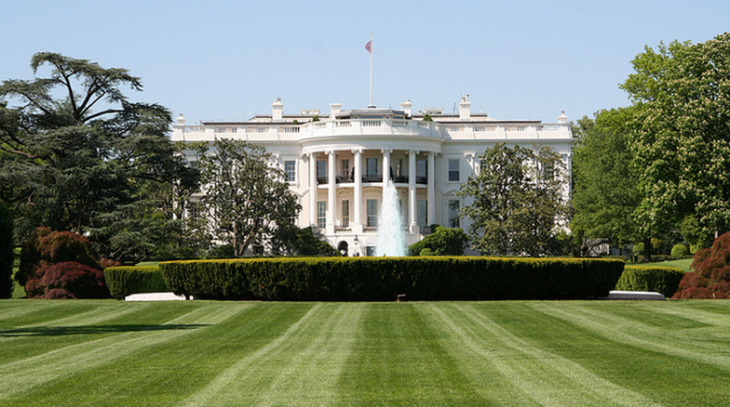 The White House, if it so chooses, is expected to put forth the order in the next 60 to 90 days. Now, to the content of the order. TNW is not going to drag you through the text on a paragraph by paragraph basis. If the order appears to be heading towards inaction, expect a unkindly specific breakdown of its tenets. For now, however, we turn to two publications for their expert take on the changes contained in the new draft. The latest set of edits come after White House officials have met with the various tech trade associations and the influential U.S. Chamber of Commerce over the last few weeks about recommendations they have for the executive order. Once key privacy advocates have had more time to pore over the text, we’ll have more on the temperature of response to those changes. It’s worth comparing the beltway perspective of The Hill to the more renegade TechDirt’s tone. For now it is safe to bet that we’re dealing with something that is a bit more than a trial balloon. Movement on this issue is likely.